Image Credit: Concerning Time We Remain Divided, Tom Tlalim, 2008-2014. The Radical Media Forum is opening the academic year 2014/15, with this year theme: Detours, Alternatives and Obsolescence. Sound is elusive. It is abstract and immaterial. Its vibration is difficult to capture, grasp and analyse. Sound bounces between many fields: musicology, history, media, art, archaeology, engineering, architecture, mathematics. Shuffling, mixing and remixing all these worlds, it produces multiple auditory dimensions. 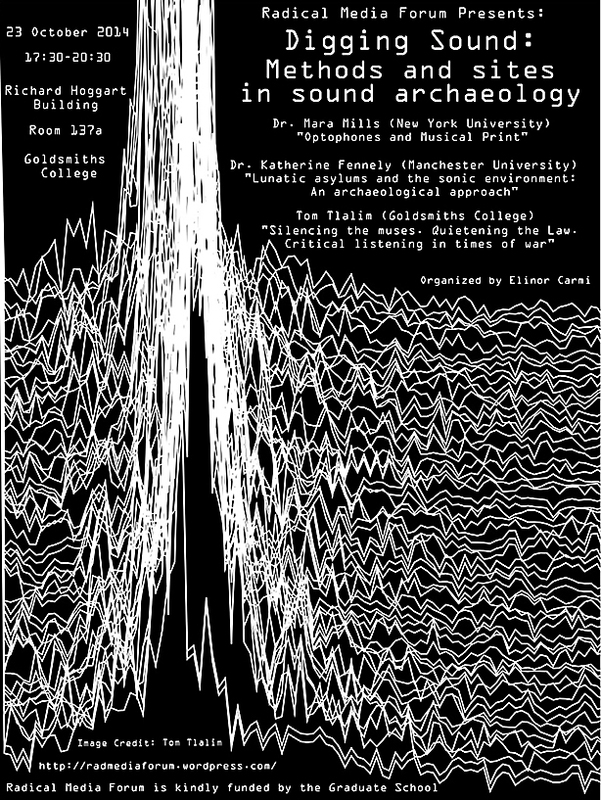 This event will tune into the practice of Digging Sound: How do we dig through the rubble of soundscape? Which tools do we use? Which sites do we focus on? How do we understand sound and practices of listening? Academic events tend to present the results of research. The process, challenges and murmurs are usually left out in order to present a harmonious argument. This event aims to amplify the noise of research and artistic practice by focusing on the glitches of methodology, scratching beneath the surface of three different fields: media, archaeology and art. 17:30 – Introduction by Elinor Carmi. 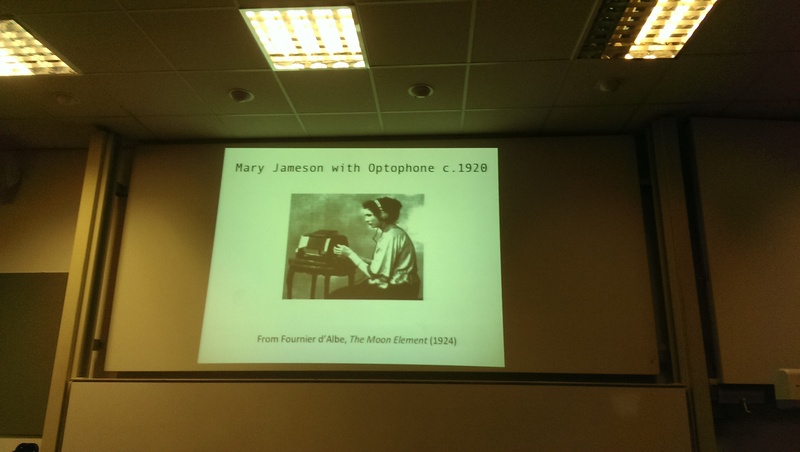 This lecture surveys the history and historiography of the Optophone, a text-to-tone translation machine developed in London for blind readers at the outset of the twentieth century. The Optophone will be used to explore the topics of sound archives, minor media, and the politics of decoding. “Lunatic asylums and the sonic environment: An archaeological approach“. 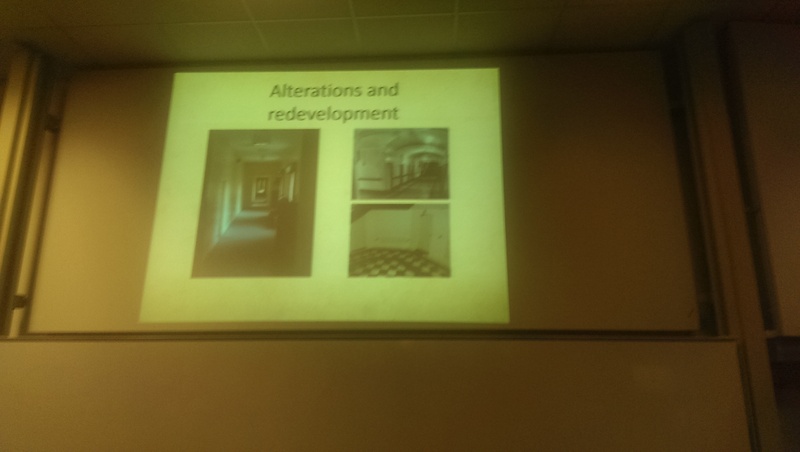 The archaeological study of nineteenth-century lunatic asylums centres on the material and physical environment. Much historical research on these same institutions is similarly focused on the visual, the recorded and the extant. Conversely, much of the historical discourse surrounding asylum buildings in the early nineteenth century is centred on human interaction and engagement with these buildings, which were new and innovative in architectural style and plan. This paper will examine one aspect of the historical discourse on lunacy and asylums: the sonic environment. Through a consideration of the different datasets available to the researcher, the question of how (and can) historical noise be examined will be addressed. Various methodologies drawn from archaeological and phenomenological approaches to the historic environment, as well as interpretation techniques drawn from textual analysis, will be explored. 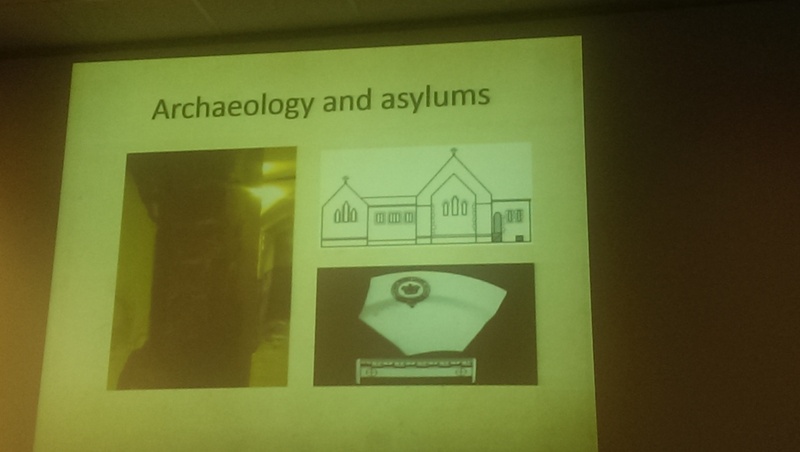 The potential and limitations of asylums as both archaeological sites and artefactual resources for the historic sensory environment will be considered through the use of case studies from England and Ireland. “Silencing the muses. Quietening the Law. Critical Listening in Times of War“. 20:15-20:30 – Questions and Discussion. 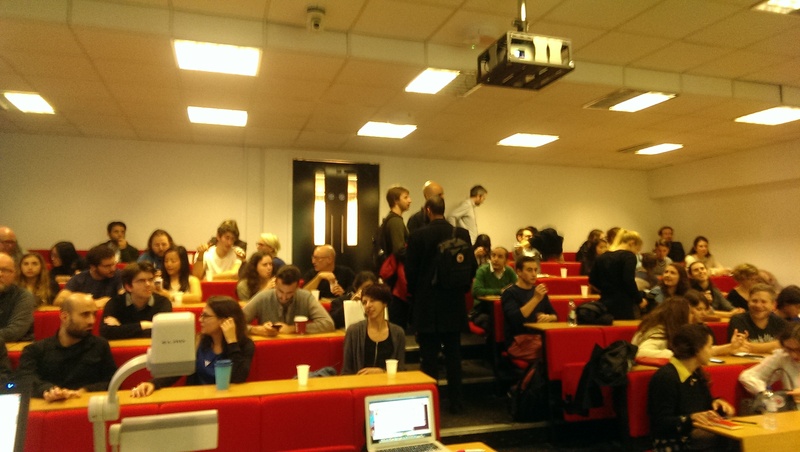 Location: Richard Hoggart Building (RHB), Room 137a, Goldsmiths College, University of London. Mara Mills is an Assistant Professor of Media, Culture, and Communication at New York University, working at the intersection of disability studies and media studies. 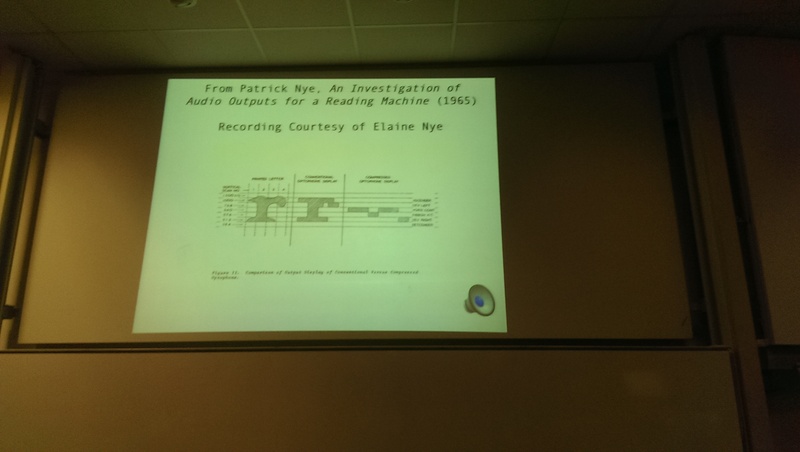 She is currently completing a book (On the Phone: Deafness and Communication Engineering) on the significance of deafness and hardness of hearing to the emergence of “communication engineering” in early twentieth-century telephony; this concept and set of practices later gave rise to information theory, digital coding, and cybernetics. 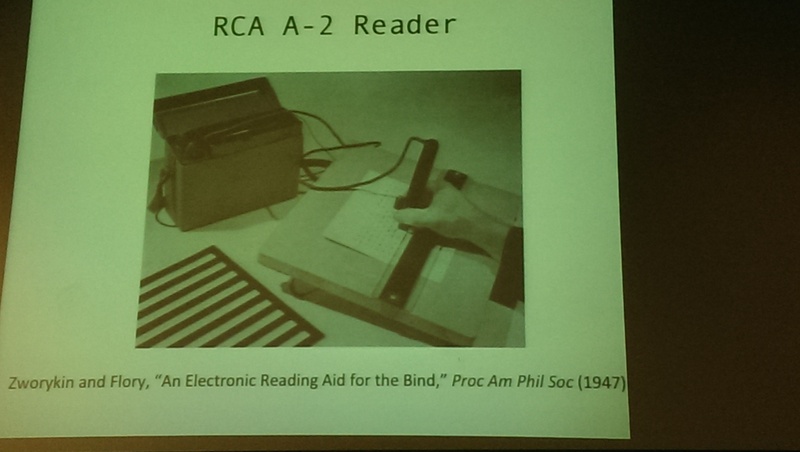 Her second book project, Print Disability and New Reading Formats, examines the reformatting of print over the course of the past century by blind and other print disabled readers, with a focus on Talking Books and electronic reading machines. 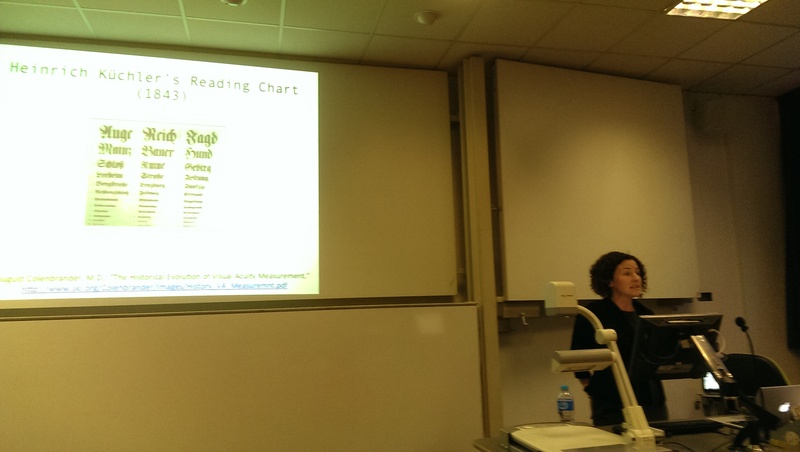 Katherine Fennelly is an Honorary Research Fellow at the University of Manchester. Her PhD research considered the architectural and material environment of Georgian lunatic asylums from an archaeological perspective. She is currently publishing her doctoral research. Her most recent article, an examination of the lunatic asylum as a sonic, as well as visual, historic environment was published in World Archaeology in summer 2014. Tom Tlalim is an artist, musician and researcher based in London and The Hague. His research focuses on sound as a political medium, and on data and artificial intelligence. His work includes sound art, generative software, films, installations, and performances. Tlalim holds two Master degrees, in Composition and Sonology from the Royal Conservatory in The Hague. He is currently completing his PhD at Goldsmiths University of London, where he is an Associate Lecturer, and is an affiliated member of the Centre for Research Architecture. His PhD was awarded a full grant by the Dutch Mondriaan Foundation. Tlalim’s art work is exhibited internationally, and won grants and awards. Recent commissioned works was presented at the Avignon Festival (FR), the 11th Venice Architecture Biennale (IT), The Virtual Museum Zuidas (NL). Recent exhibitions include Stroom The Hague (NL), the Marrakech Biennale (MAR), Rotterdam Film Festival Tiger Award (NL), Sonica Ljubljana (SLO), The Tel Aviv Museum (IL), and at Arte.mov Sao Paolo (BR). His collaborations with Dr. Susan Schuppli were recently exhibited at Casino Luxemburg (LX), HKW Berlin (DE), and at the Wind Tunnel Project (UK). 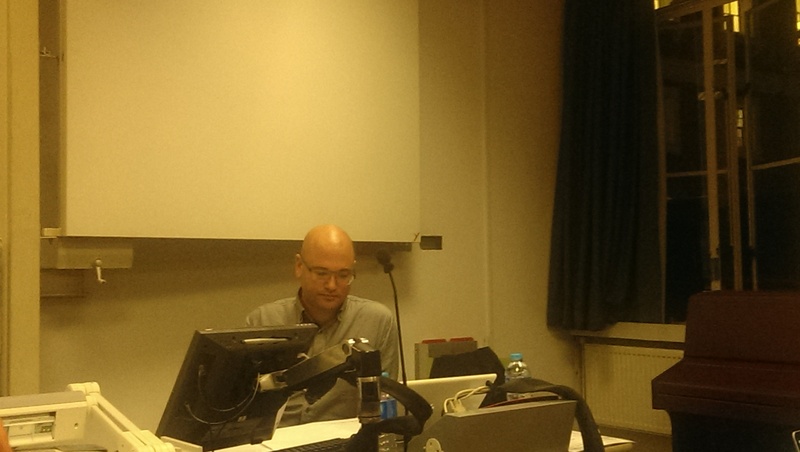 We will be livetweeting the event, so you can join remotely: Our Twitter: @RMF_Goldsmiths, #RADMF14.